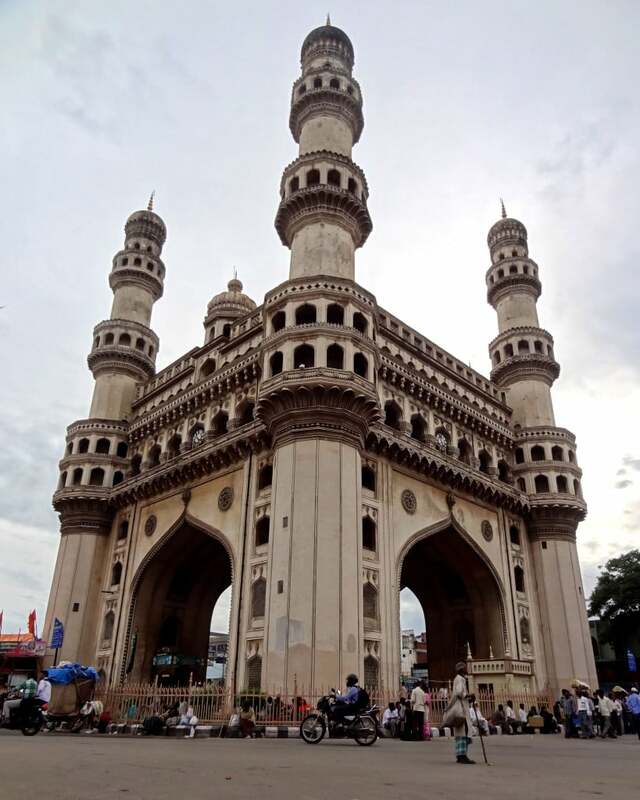 Hyderabad is a city that is hard not to love. With its magnificent palaces, tombs and mosques, dotted amidst the charming chaos of the old city, it’s almost hard to believe that this is now one of India’s high-tech business hubs. Whether it’s work or pleasure that brings one to the southern city, the memories that you leave with will remain for eternity. Even if you only have a couple of days, this is what not to miss when visiting Hyderabad. The most iconic structure in the city has to be the Charminer. 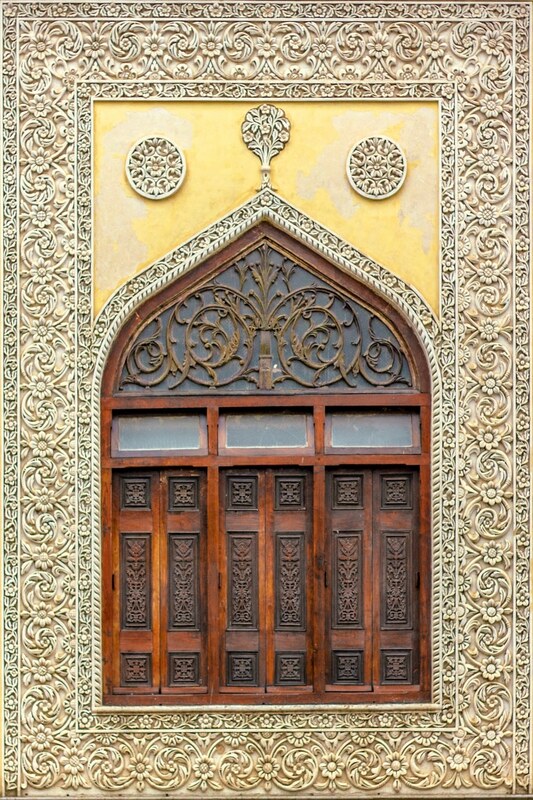 Located on the river bank, this imposing building brings together Persian and Mughlai architecture in perfect harmony. While it’s no longer possible to climb to the top of the 56 metre structure, you can still get a fabulous view across the old city from the first floor balcony. You may also get lucky and find the mosque on the second floor open as well, but this is a rarity. Thankfully the Makkah Masjid is open to the public most days and, as one of the world’s largest mosques, it certainly doesn’t disappoint. About 8,000 stonemasons built this building in the 17th century that includes bricks that were made from sand brought over from the Mecca. Granite has been carved with flowers and conch shells, and there are even chandeliers that were imported from Belgium. To see how the Nizams lived in times gone past visit the spectacular Chowmahalla Palace. Inspired from the Persian splendour of the Shah of Iran’s palace, hints of Rajasthani architectural style peek through. The palace is now like a museum, with each room demonstrating the decadent lives of the Nizams from their furnishings to their cars. But nothing demonstrates the sheer wealth and position that Hyderabad held for centuries than the 12th century Golconda Fort. A visit to this granite hill can easily take at least half a day, with four forts, 87 bastions and numerous buildings to discover. Challenge your auditory senses by clapping your hands around the fort and listening out for how far the echo travels, in some places sound travels up to a kilometre away. 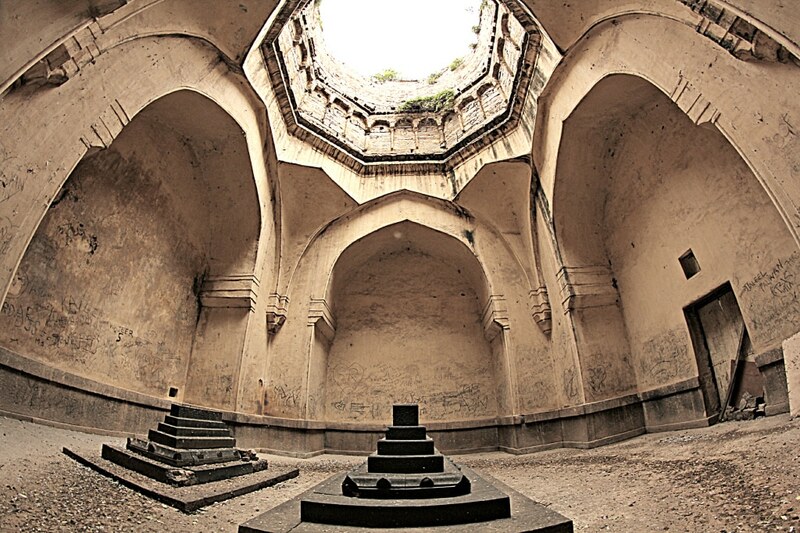 Near the Golconda Fort are the Qutb Shahi Tombs. The seven tombs are built of grey granite and feature impressive domes, minarets and columns. Wander inside and imagine how magnificent the tiled domes and intricate carvings were in their original brilliance. The surrounding gardens are a pleasant place to walk around and even take a little rest. More recently, the Paigah tombs were constructed as the final resting place of the highest ranking nobles. Spread over 40 acres, the 27 tombs are each built from marble and decorated in the finest Jali work and geometric patterns. More than a museum, the Salar Jung Museum is like an insight in the private life of statesman Mir Yousuf Ali Khan who has left his collection, now believed to be the largest single person collection in the world. There are 43,000 paintings and 47,000 books, so it’s impossible to see it all. It’s best to select a few of the 38 galleries that interest you the most and doing them justice. You’ll just have to return to Hyderabad another time soon to finish the tour. The smaller, but nonetheless impressive HEH The Nizam’s Museum exhibits the treasures of the sixth Nizam. Much on display was gifts that were given to the Nizam, from diamond encrusted tiffin boxes to a 1930s Roll Royce. His wardrobe is also impressive, it’s believed he never wore the same item of clothing twice!